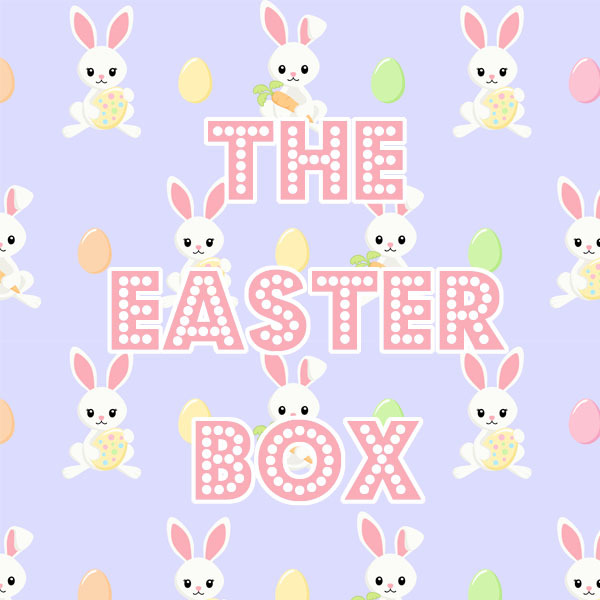 How exciting to be showing the first Christmas Themed Subscription Box! 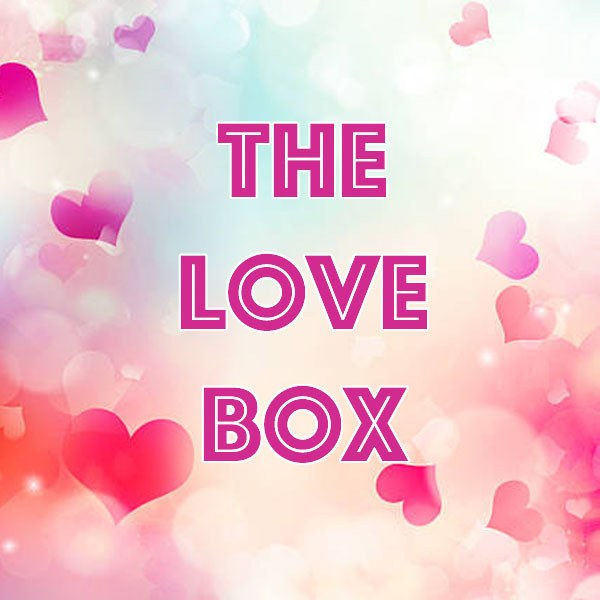 If you’ve visited our store or shopped with us online before, you know we make a huge deal at Christmas so our Christmas Box had to be spectacular full of amazing goodies for incredible value. 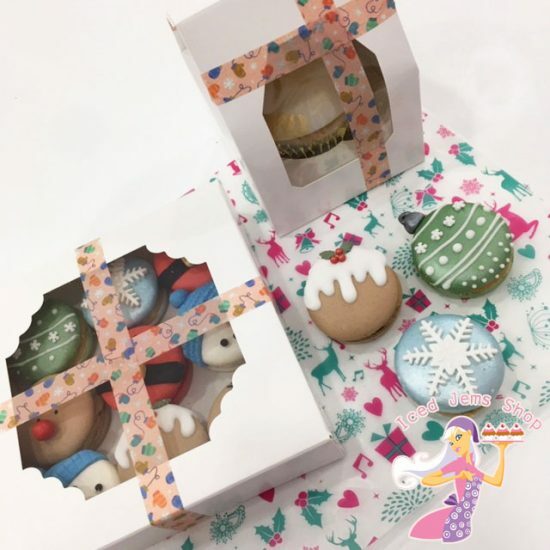 There are 7 items in this month’s Cake Cub box, giving you loads of possibilities for Christmas bakes and treats. 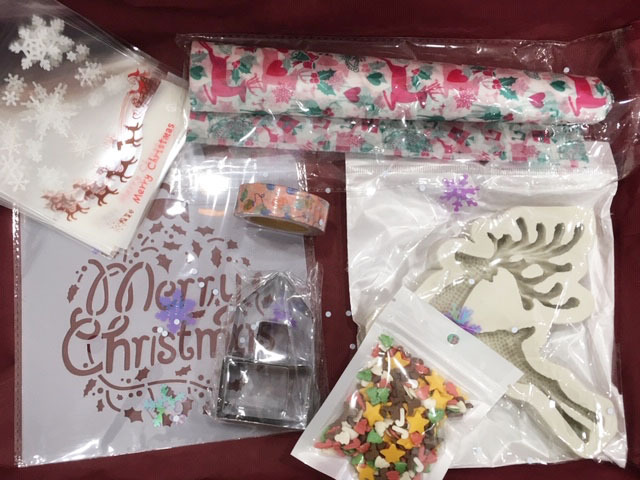 The box includes; a huge reindeer mould, a Christmas Stencil, a tiny gingerbread house cutter set, a Christmas Sprinkle Mix, Christmas Washi Tape, 5 Christmas Wax Paper Sheets and a pack of 10 Christmas Cello Bags. 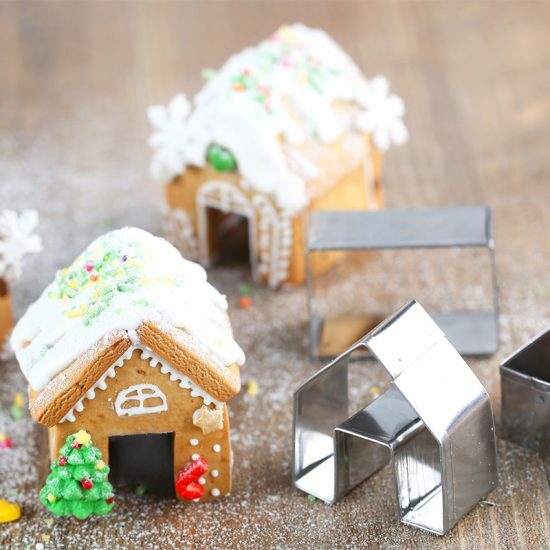 First up is this amazingly cute gingerbread house cutter set! It comes with 3 pieces and the little gingerbread houses can be placed on the rim of a tea/coffee cup for an amazing Christmas drink! Simply make your gingerbread dough, cut out the pieces (you will need need two of each piece for one house) then put the pieces together using Royal Icing. Decorate to your hearts content, I plain on making lots of little tiny pink ones. There’s gorgeous wax paper sheets and washi tape in the box (a 10m roll), perfect for adding a Christmas touch to plain packaging for your Christmas bakes. The wax paper sheets are perfect for lining boxes or rolling into cones and filling with treats. 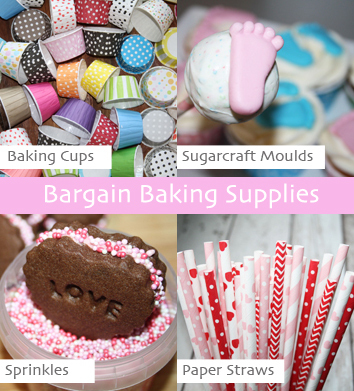 The washi tape can be used to seal your boxes and can also be used round cake drums instead of ribbon. These Christmas Cello bags are perfect for homemade cookies, truffles, fudge and more! 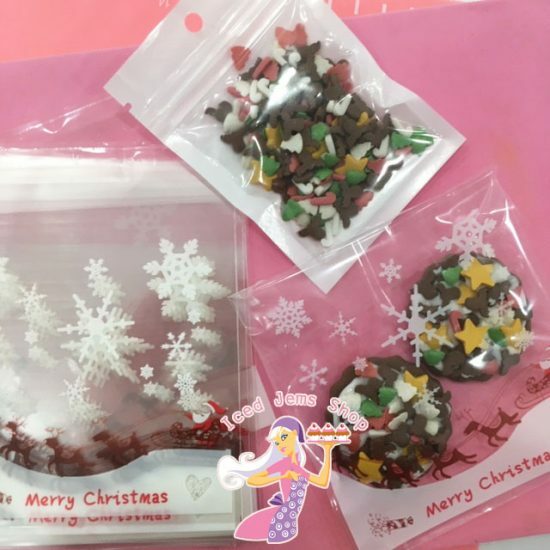 I used the sprinkle mix included in the box to decorate a few cookies just to show you the size of the bags and give you some inspiration. This large reindeer/stag mould is my favourite item in the box, perfect for making a spectacular decoration to the side or top of your large cakes. Simply spray the mould with a small amount of cake release spray at arms length, then push in sugar paste. 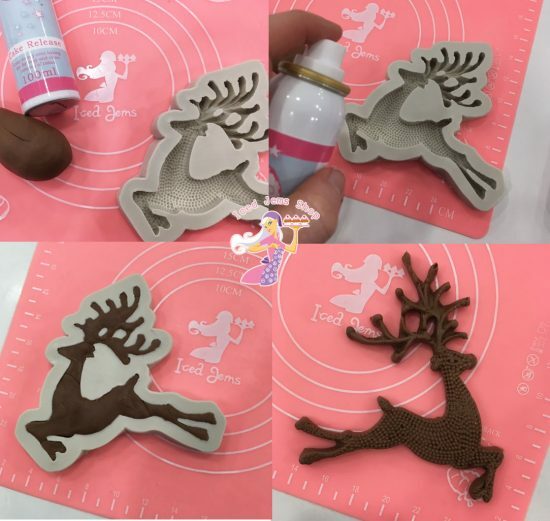 Turn the mould over onto a flat surface and peel back to reveal your reindeer/stag. I think this would look fantastic painted gold too to really highlight all the details. Last but certainly not least is this gorgeous stencil! I used the stencil, some red sugar paste and some White Snowflake edible dust to create this effective but simple giant bauble decoration, perfect for the top of a cake. 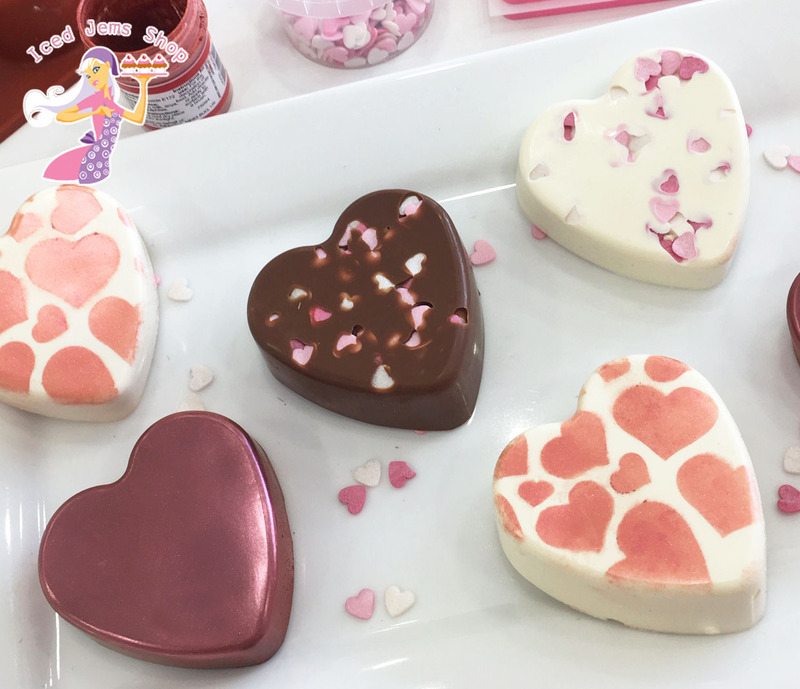 Roll our your sugar paste first, then place the stencil on top, use a rolling pin to gently push the stencil into the paste so it is secure and no dust can get underneath it. Then use an edible dust (I used Pearl Snowflake Dust) and a large loose brush (like a blusher brush) and dab the dust onto the stencil in a straight down motion. Be sure to cover the whole stencil, then brush away any excess dust before peeling back the stencil to reveal your design. I used a large circle cutter to cut out the shape, then a knife to cut out the top part out. 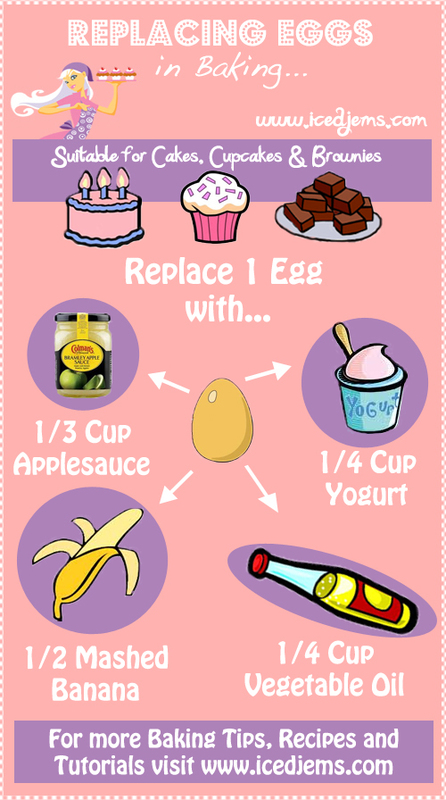 Now you can transfer to a large cake, or even make a giant cookie and use this as the topper! 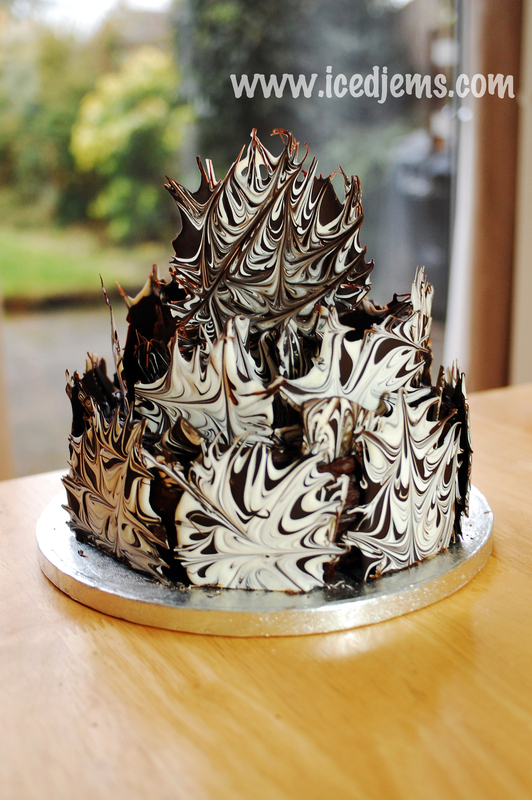 As always, tag #IcedJemsCakeClub in your bakes if you make anything using the goodies from the box.